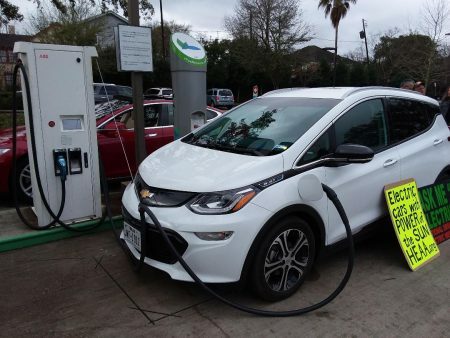 As electric vehicles become more common, is Houston becoming more friendly for them? 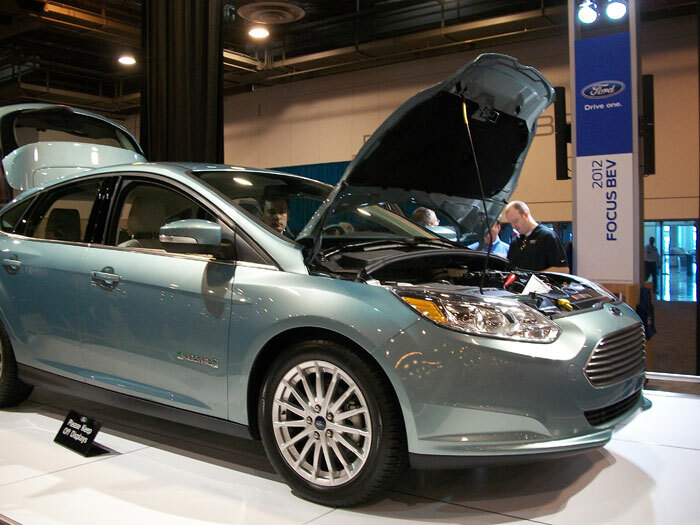 Electric vehicles and hybrids have been around — in one form or another — for a generation now. A decade ago, there were two major impediments to EVs catching on: the range of a battery charge and the lack of infrastructure, like charging stations around the country. 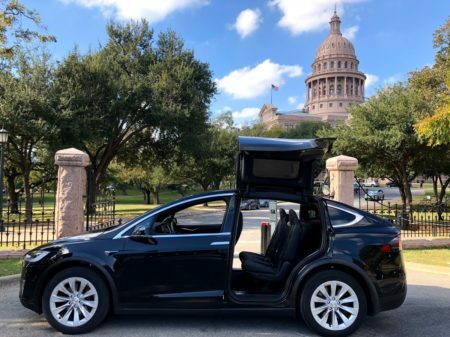 But has that changed — has the environment (pun somewhat intended) for electric vehicles improved in Greater Houston in recent years? 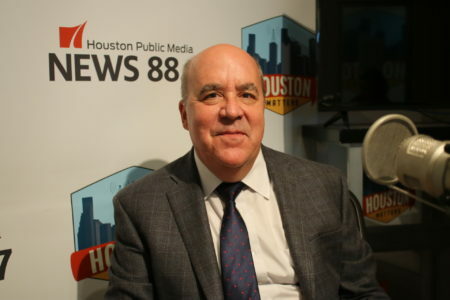 In an interview from the Houston Auto Show, we talk it over with Nic Phillips, founding member of the Ideal Electric Company and former president of the Texas Auto Writers Association; Gigi Rill from the Rice Electric Vehicle Club; and Carroll Smith, president of Monument Chevrolet in Pasadena.